The web site of SCIONIX scintillation detectors is meant for users of radiation detection instruments to provide information on the different possibilities of scintillation materials and readout methods. For the detection of radiation a great number of possibilities exist. Scintillators are often used for efficient detection of alpha and betaparticles or electromagnetic radiation like gammarays or Xrays. For each application, a choice must be made for the type of scintillation material, its required size and the readout method. Also for the physical realization of the instrument numerous possibilities exist. The optimum choice often depends on the conditions in which your instrument should be used. These web site pages provide you with some basic information about the physical properties of different scintillation materials and their typical applications. A limited number of standard detector configurations is presented. In practice, a scintillation detector is often “tailor made” for a specific application and the presented range is only a selection. The SCIONIX philosophy is that the final detector is the result of close cooperation between us and you, the user of the instrument. SCIONIX is a company producing equipment and components for radiation detection instruments employing scintillation crystals and materials. 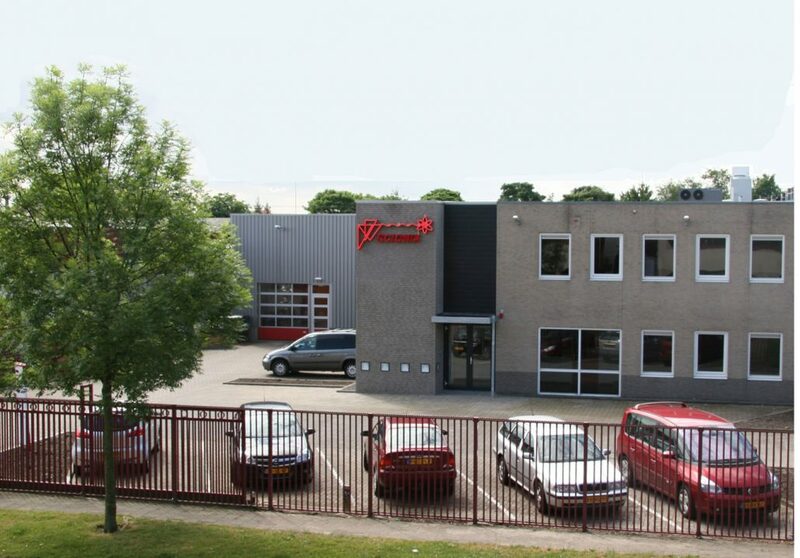 We are located near Utrecht in the center of the Netherlands, a 40 min drive from Amsterdam airport. 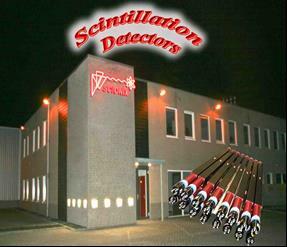 Scintillation detectors are being manufactured in The Netherlands since the 1960s. The design and fabrication of high quality scintillation detectors require a vast amount of expertise and experience. The long term presence of these qualities in the Netherlands form the foundation on which SCIONIX was established in 1992. 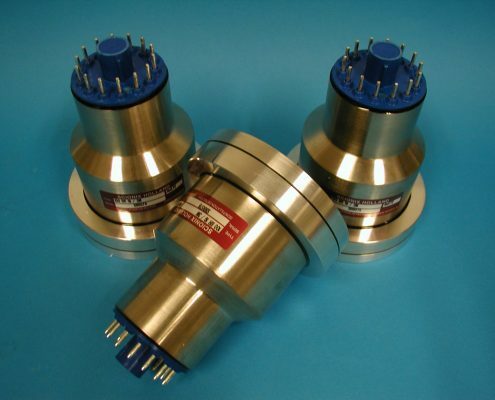 Our product range consists of scintillation detection instruments with associated front-end electronics, often incorporated into the detector assembly. Key themes are : quick interaction on new scientific developments regarding materials and detection techniques; and close collaboration with end users. 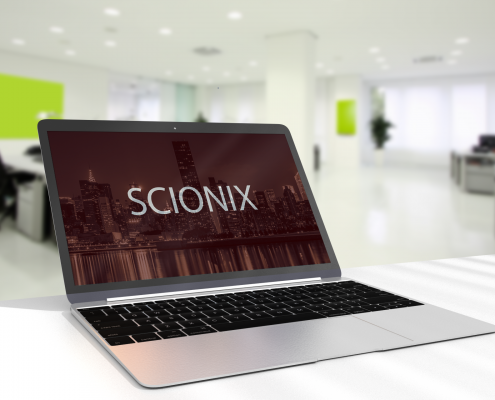 We would like to invite you to learn more about SCIONIX and our products. Please feel free to call us for additional information , prices, and our exact capabilities. SCIONIX Holland B.V. is a company specialized in the design and manufacture of instruments for the detection of Nuclear Radiation based on the principle of scintillation. The company was established in 1992. Besides a wide range of standard scintillation detectors we supply an extensive variety of tailor-made scintillation detectors to the specifications of the end-user. 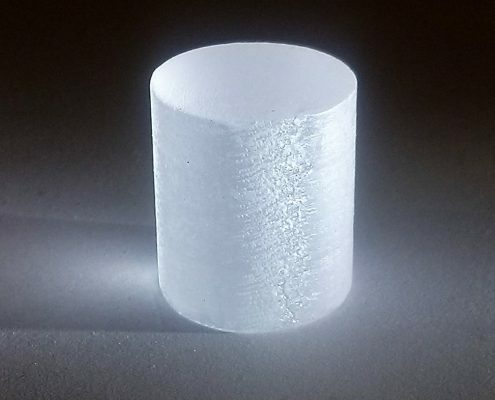 All known and generally available scintillation materials are employed ranging from plastic scintillators and liquid scintillators to inorganic crystals like NaI(Tl) , CsI(Tl), high density BGO and high resolution CeBr3 crystals. The many years of experience in the manufacture of scintillation detectors is an important factor in our business. The main fields in which we are active are Science, Medicine and Industry. Some other areas are Environmental Physics, Nuclear- and High-Energy Physics , Space Research, Medical applications and Security. 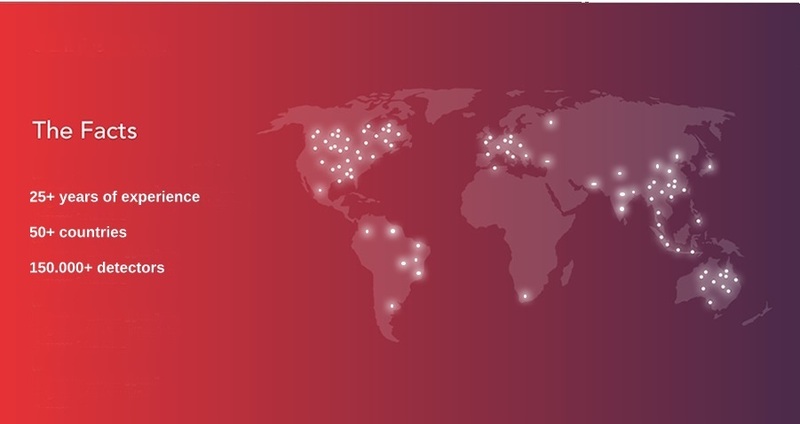 SCIONIX maintains relations with a number of Universities and companies where research in the application of scintillation materials and detector techniques is conducted. Keywords in our business model are High Quality and Flexibility with the aim to develop and maintain long lasting relationship with our customers. A scintillator is a material that converts energy lost by ionizing radiation into pulses of light. In most scintillation counting applications, the ionizing radiation is in the form of x-rays, y-rays and a- or b-particles ranging in energy from a few thousand electron volts to several million electron volts (keVs to MeVs).